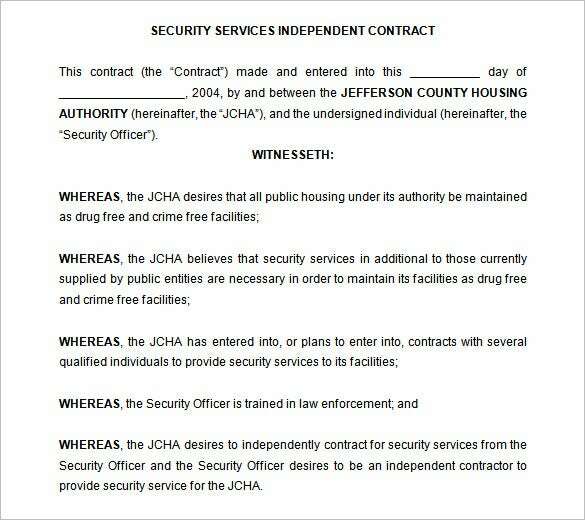 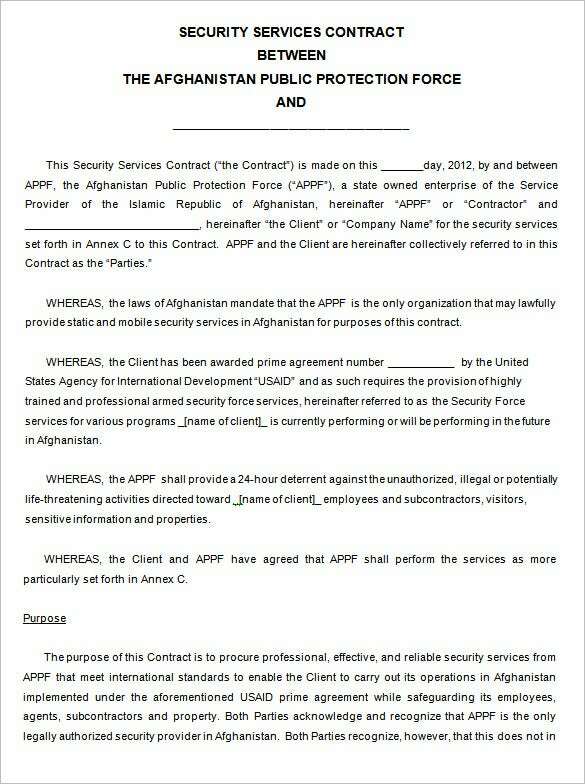 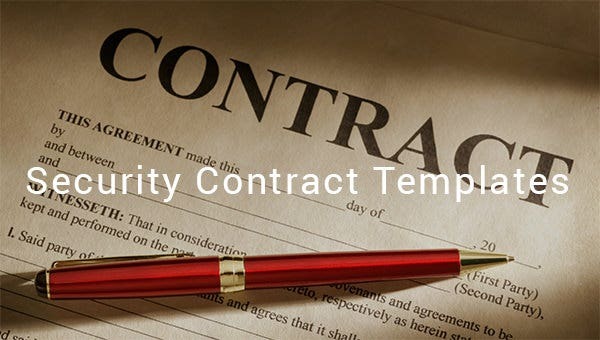 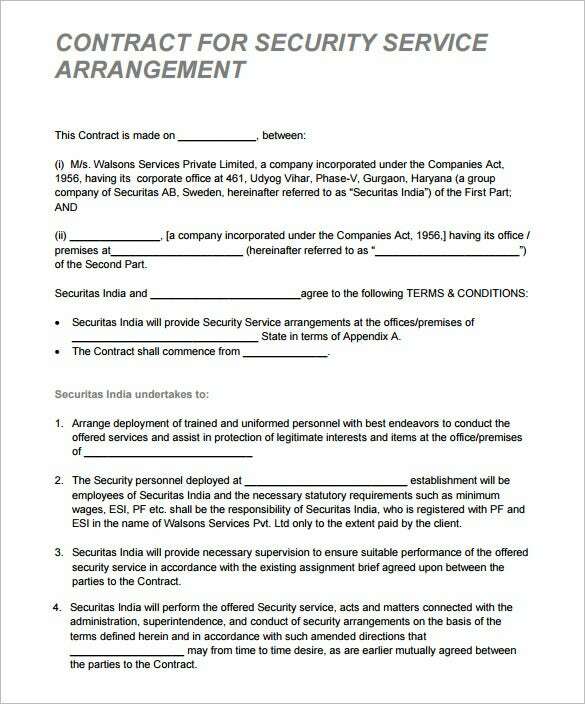 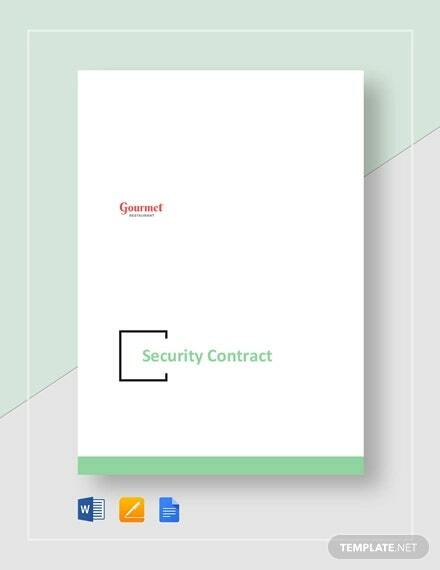 Free Security contract templates are available for download on a single click of a button. 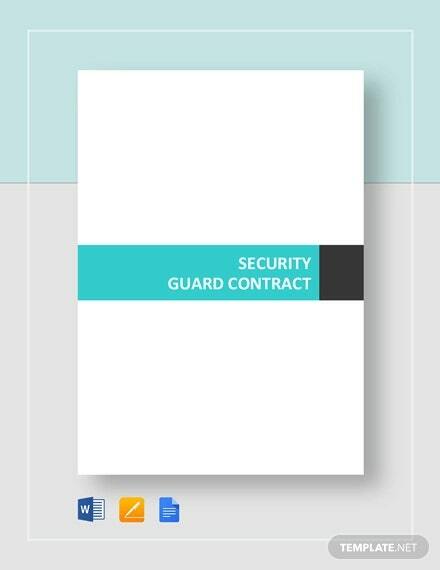 Whether you want to write a contract to use on junior staff or senior security agent, a blank contract template will definitely prove helpful. 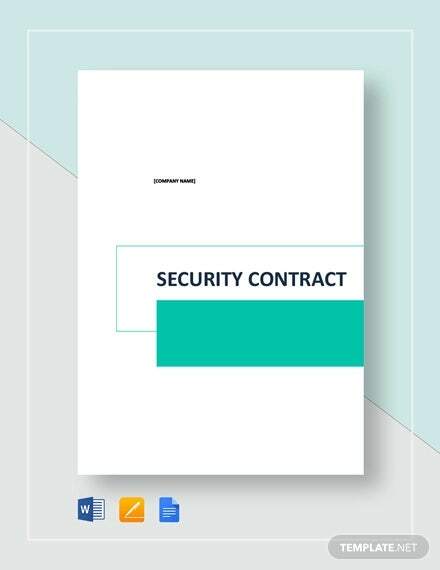 Instead of creating your own layout from scratch, consider using the personalized sample security templates to write the Sales contract template. 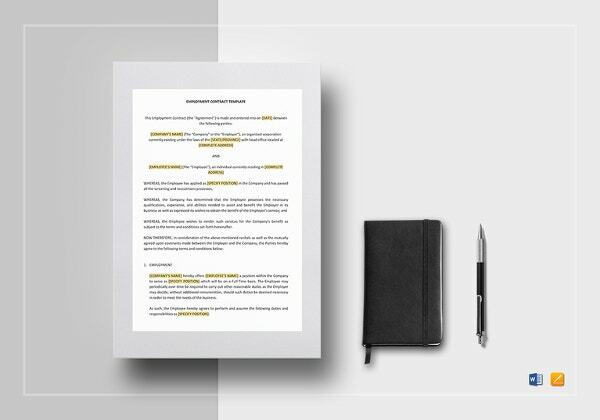 Your business may just be getting started in the market. 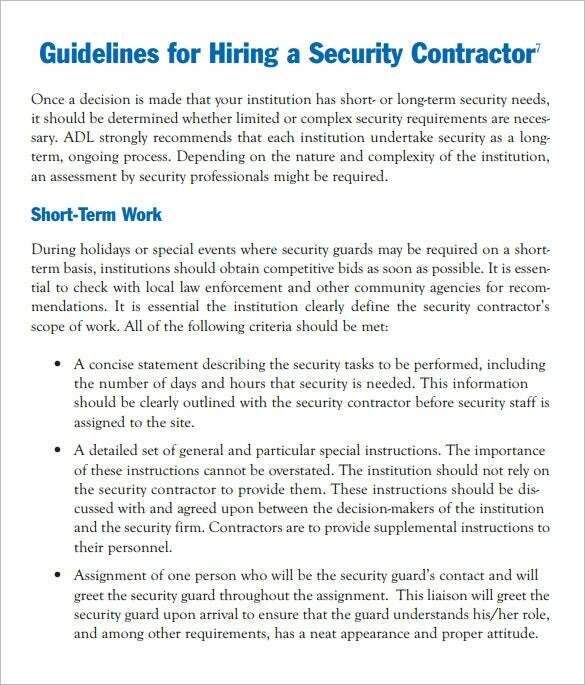 Or maybe you have already been in the security field for a long time. 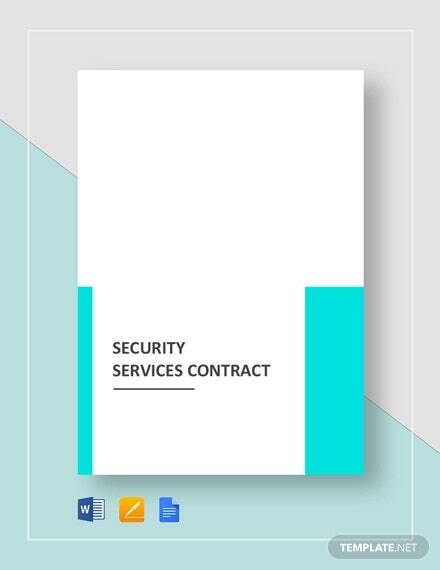 Either way, writing a security contract will be helpful for your business as well as for the clients that intend to work with your security agency, for either a short term or a long-term basis. 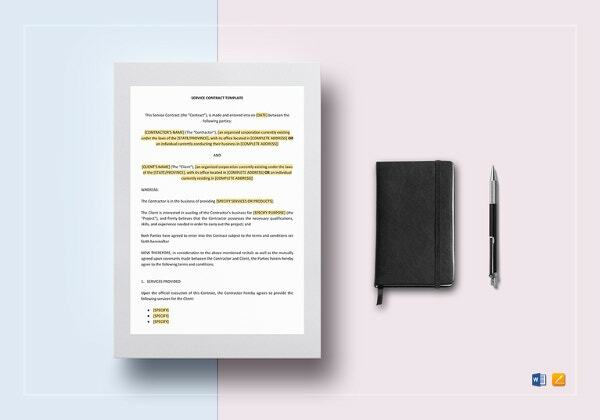 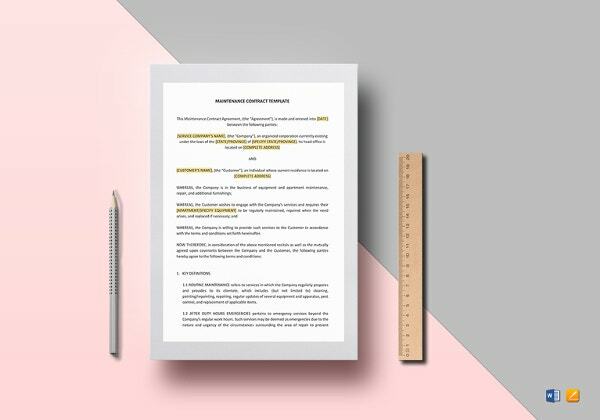 You will use the sample employment job contract template to define clearly, the parameters of work for agreement and the benefits of you and your clients. 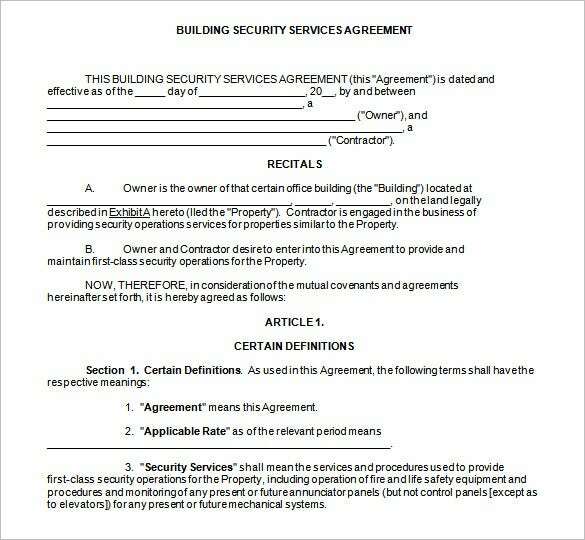 A good security contract should contain the following type of information, at least. 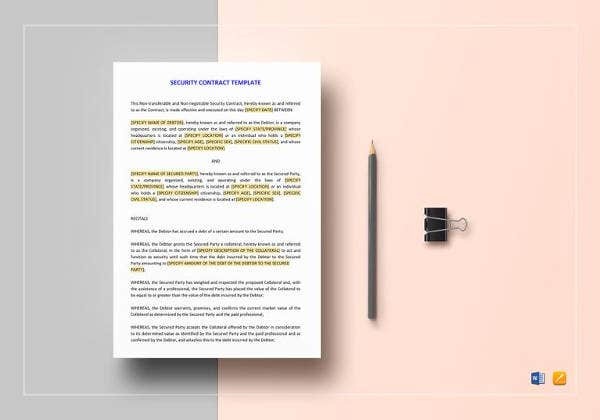 It should clearly outline liability agreements, which will handle work disputes should such occur in the future.